Going to the gym can turn into your biggest satisfaction or your worst nightmare. It highly depends on how you pay attention to yourself. If you plan to lift serious weights, you need to purchase a serious set of lifting accessories. You can also enter without the bag, but you are playing with fire. Five lifting accessories reduce the chance of injuries significantly and help you become ten times more successful lifter. Are you even aware what an injury can mean to your performances and training cycle? These great accessories save your day! If you even think of lifting serious weights, do not dare to try without a good weightlifting belt. 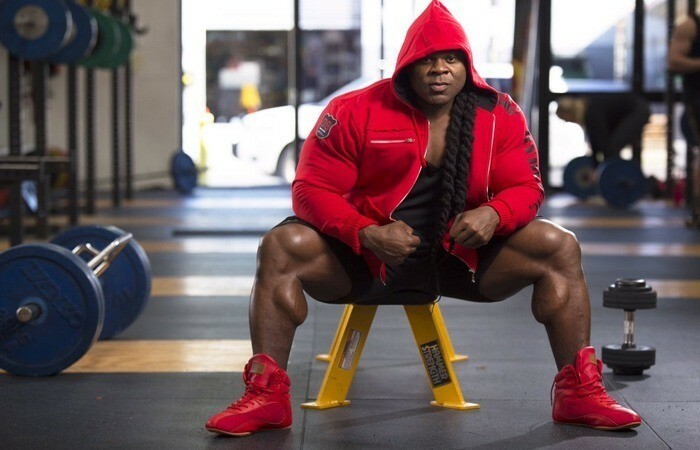 It helps you in two ways – by taking off the pressure from your lower back while squatting, and by maintaining the proper form of the exercise. The most critical part of your body when you squat or deadlift is lower back, and the support weightlifting belt provides is unmeasurable! Your core muscles will remain tight all the time, which consequently leads to a better position of your spine in the downward phase. The grip is your worst enemy when you lift serious weights? You sweat heavily, and your grip will always slack before your back muscles do! Your body won’t betray you, but your arms will. Have you ever tried a deadlift with and without weight straps? You have probably noticed you can lift 10-20 lbs more in a lot easier way, right? 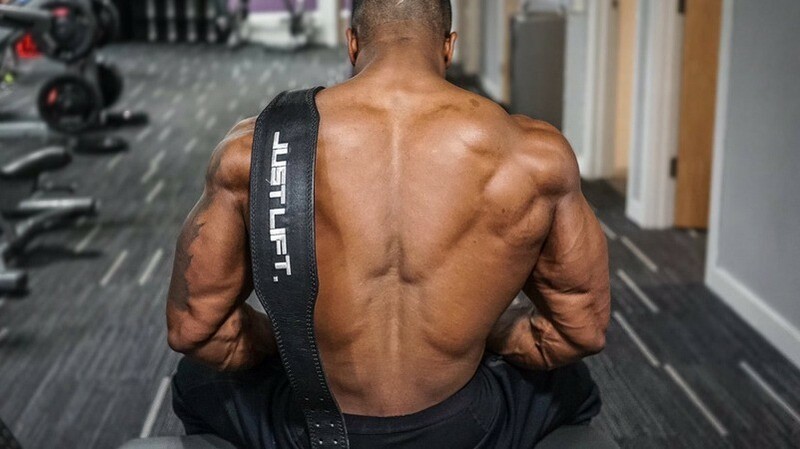 Lifting straps will make the movement clear and your body will not recruit secondary muscles. For example, some unnecessary forearm muscles will be excluded from deadlift movement. You can focus on form and primary muscles you target. 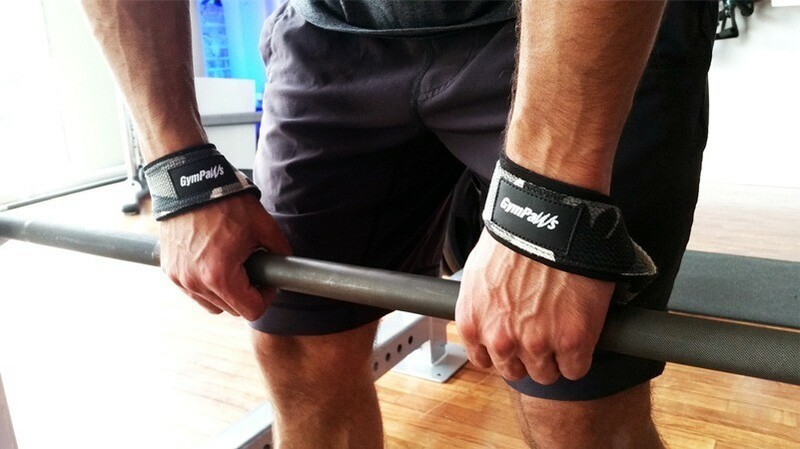 When someone wants to perform one, two, or three repetitions, wrist wraps are a real saver. There is a small chance you will see a pro powerlifter without wrist straps. Wrist wraps disable rotations and extension in your wrist during heavy loads, which leads to better overall performance. And it keeps you safe from injuries – a wrist which rotates to the inside or outside under the pressure of 400 lbs ensures a direct surgery ticket. 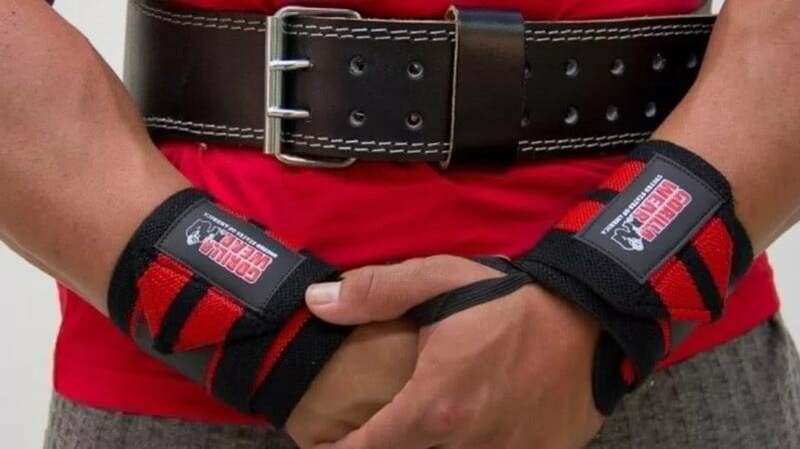 You need to know how to set your wrist wraps for maximum effectiveness. Try not to put it too low or too high. And the most important thing – you need to tie it up properly, your wrist is not a toy! The use of wrong shoes is one of the most critical mistakes people make. For example, trail running or soccer shoes have different sole, which is not suitable for heavier weights. Your feet need to remain stable, and the pressure during weightlifting goes in the middle of your foot. In the gym, there is no chance a surface will be soft and muddy. Lifting shoes must have a flat sole to stabilize your core during squats or deadlifts. On the other side, running shoes reduce the pressure on your toes. Technically, it can be positive, but when it comes to heavy loads, lifting the heel or toe off the floor might lead to a serious spine injury. 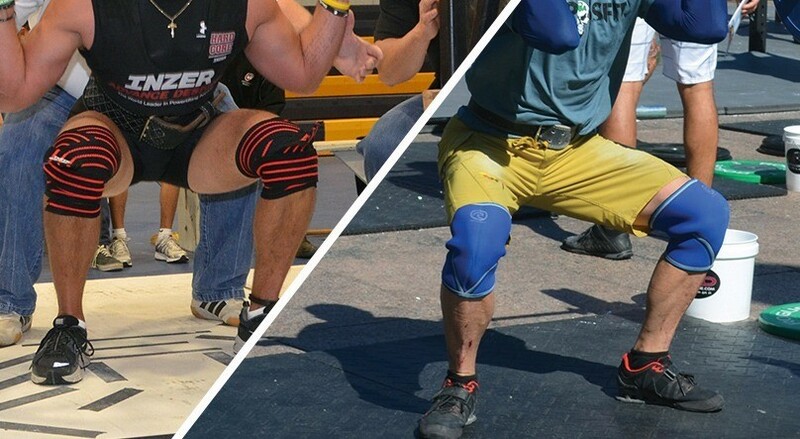 Many weightlifters avoid knee support as a plague, which is one of the worst mistakes. There are many ligaments in your knee, and additional support can only be beneficial. You will be able to lift a heavier load, and at the same time, there is less chance of rotating your knee to the side on the bottom or throughout the movement. You can choose between knee straps and knee wraps in the market. Knee wraps are recommended for someone who wants to lift over his maximum limit. On the other side, knee straps are better as an additional layer of protection from all kinds of injuries. Which one are you going to choose? Being a serious lifter is always a great acknowledgment, especially in the local community. People will talk positive of you, and you might even become a celebrity. But even a Colossus needs something to make his training safe and easier. You want to last as an athlete, that’s for sure. One injury can completely remove you from the track. Maybe even months will be required to return to the old shape. Spine injuries are mostly chronic and you will have pains every time the weather changes. Or you won’t be able to lift ever again if you hurt your spine heavily! Safety is in the first place, health has no price! 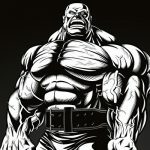 Don’t play hero, invest some money in these five weightlifting accessories, and get the best out of your weights!